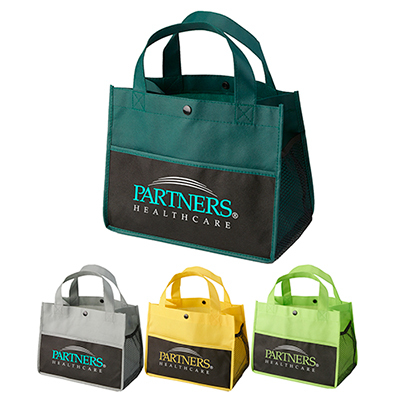 Get more marketing mileage for your business with the promotional Personal Lunch Bag! 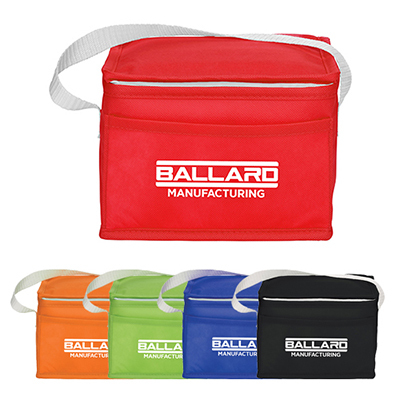 The promotional Personal Lunch Bag will help customers and employees carry their lunch fresh and in style! 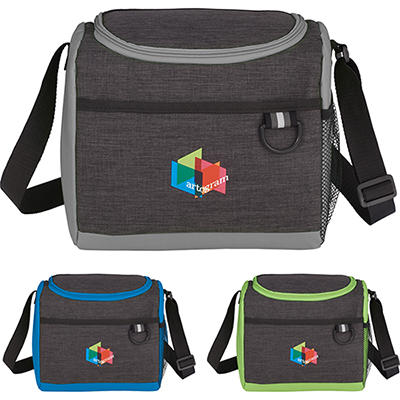 It comes with a zippered insulated main compartment, an adjustable black comfort shoulder strap, side pockets and more. 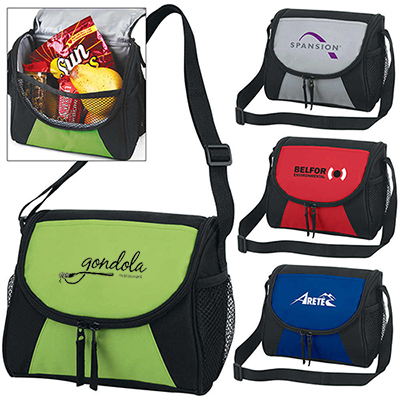 Contact us to place an order today!